Production process: the grapes are harvested by hand and promptly taken to the winery. Following destemming and crushing, they are fermented in small, temperature controlled, stainless steel containers to conserve the grape’s aromatic potential. Tasting: Bright yellow colour with straw coloured edge. Fresh white-fleshed fruit aromas. Clean, fine and delicate. 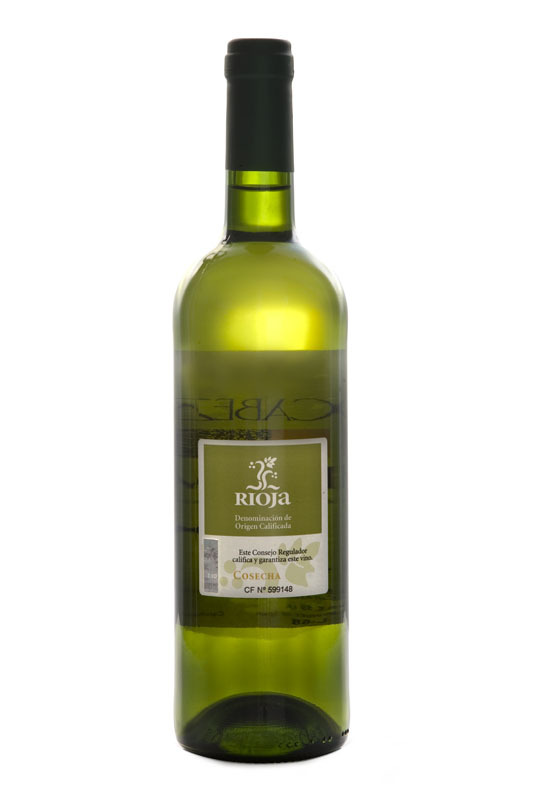 It is notable for its fruitiness, balance, and flavour, with a finish of citrus freshness and sharpness. Serving temperature: 10-12ºC. Recommended dishes: the perfect accompaniment for any type of fresh fish, vegetables, rice dishes, white meats and soft cheeses, among others, or can be drunk alone.